Jason Priestley says he has done what many in Hollywood probably wish they had: punched Harvey Weinstein in the face. 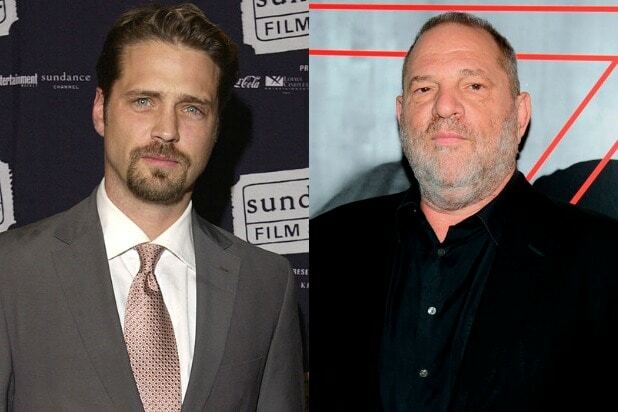 “Heartbreaking….wouldn’t be surprised if this happened to my good friend @Jason_Priestley who punched Weinstein in the face at a club one night. Go Jay,” actress Tara Strong tweeted in response to Sorvino’s reaction to the blacklisting story. When another user chimed in to ask if there was more to the story, Priestley responded with his own account. Representatives for Priestley and Weinstein did not immediately respond to TheWrap’s request for comment. 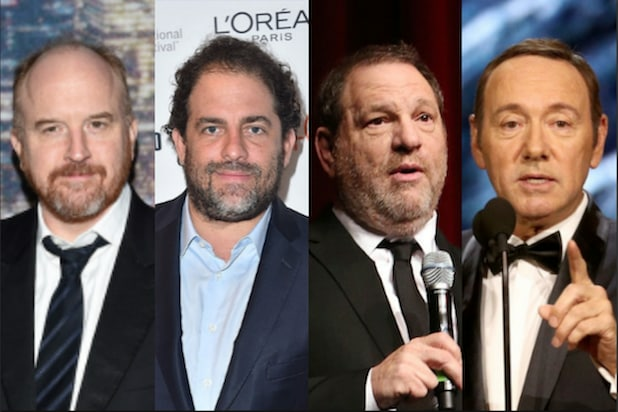 Judd and Sorvino both responded to Jackson’s original comments on the matter, made to New Zealand’s Stuff, in which he said Weinstein told him the actresses were a “nightmare” to work with. See Priestley’s account of the events in the tweets below. Heartbreaking….wouldn’t be surprised if this happened to my good friend @Jason_Priestley who punched Weinstein in the face at a club one night. Go Jay ??????????????? ?